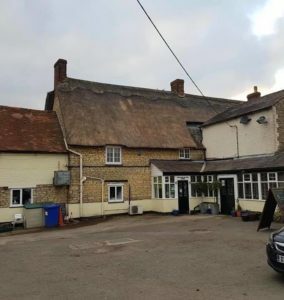 The past two days have seen Liam and Jay finishing this pub Thatch in Northamptonshire. 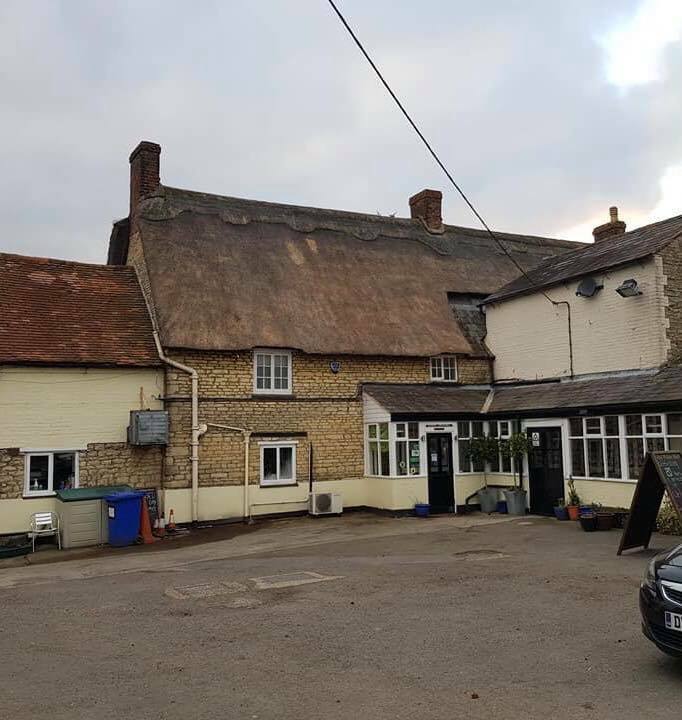 Unfortunately, storms and bird damage ruined both the look and effectiveness of this Thatched Roof and in these cold winter months, it was highly important to get this roof repaired. 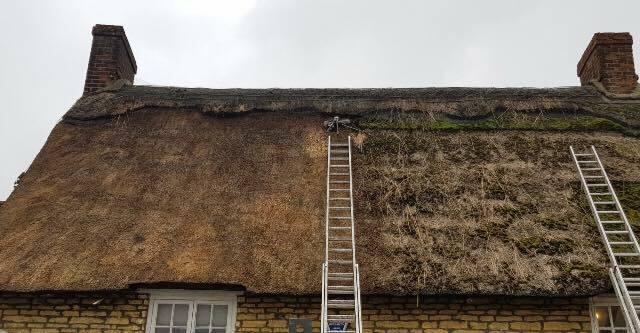 Here at Heart of England Master Thatchers, we understand that thatched roofs will get damaged, if not by the simple ageing of thatch, but by Mother Nature and birds. 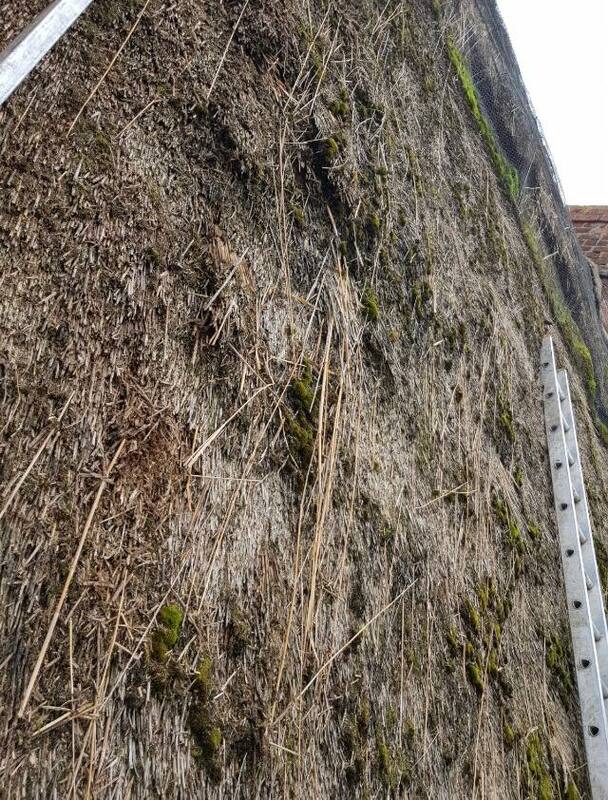 We offer Thatched Roof Repairs across the UK, whether it is small wear and tear or emergency repairs. We have repaired and dressed the roof with the addition of having this elevation wire netted as requested by the client. We work with both Commercial and Residential thatched properties. If you have any questions about this case study or any of our thatching services, please don’t hesitate to get in touch with our team.